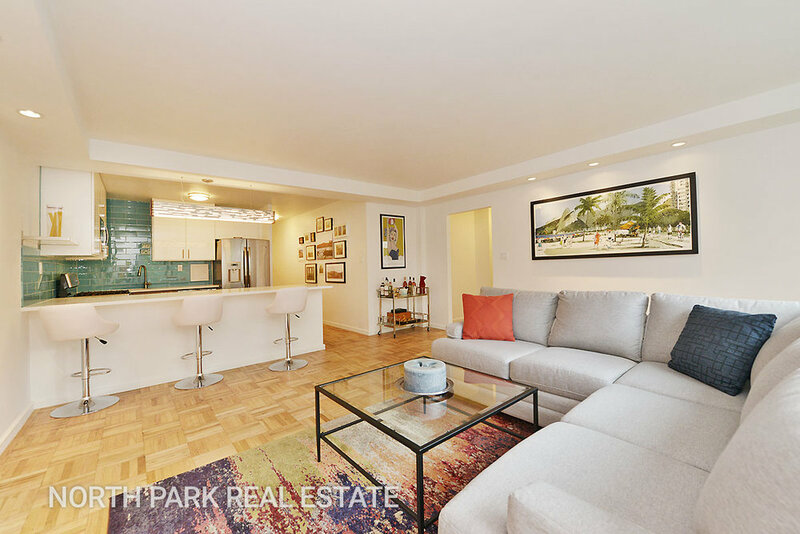 Presenting a meticulously-renovated 1 bedroom apartment in the well-established Upper West Side building Presidential Towers. 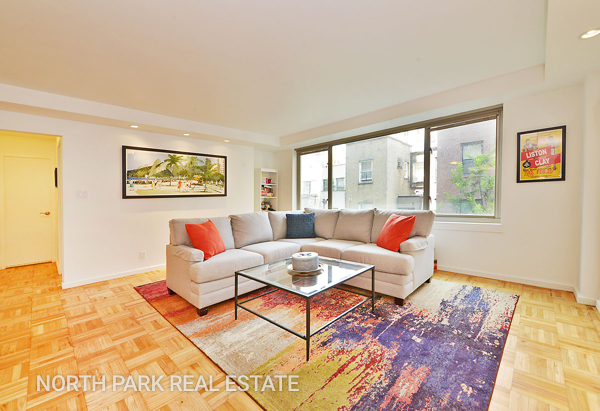 This north-facing unit has an ideal layout with great proportions, finished and updated with a designer's touch. The open kitchen blends in seamlessly with the living room. The kitchen's large quartz counter-top doubles as a breakfast bar. The apartment boasts a wall of windows in the living room that allows in abundant natural light. Custom installed recessed lighting adds a modern touch. The bedroom is large enough to accommodate a king size bed. 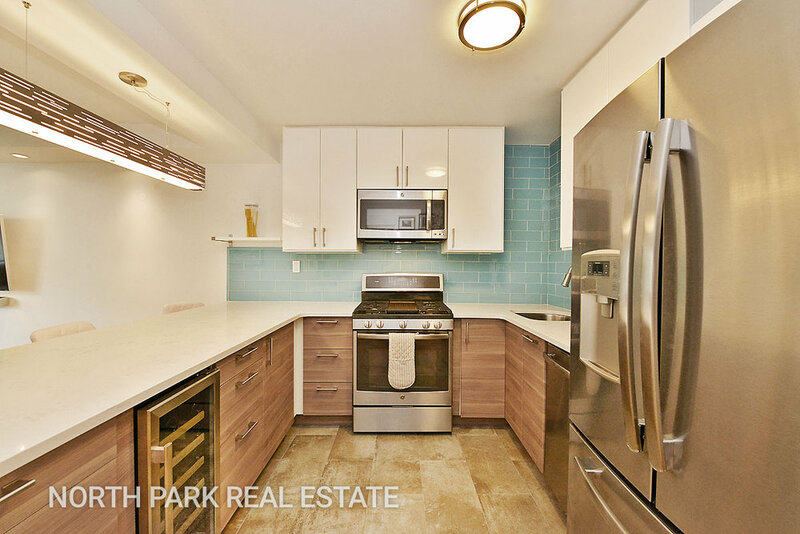 Other thoughtful updates include a built-in wine refrigerator, white lacquer cabinetry, GE stainless steel appliances, renovated bathroom, full-size dishwasher, and plenty of storage. Move right in without any further work or renovations! As a bonus, all utilities are included in the low maintenance fees (heat, hot water, cooking gas, and electric). 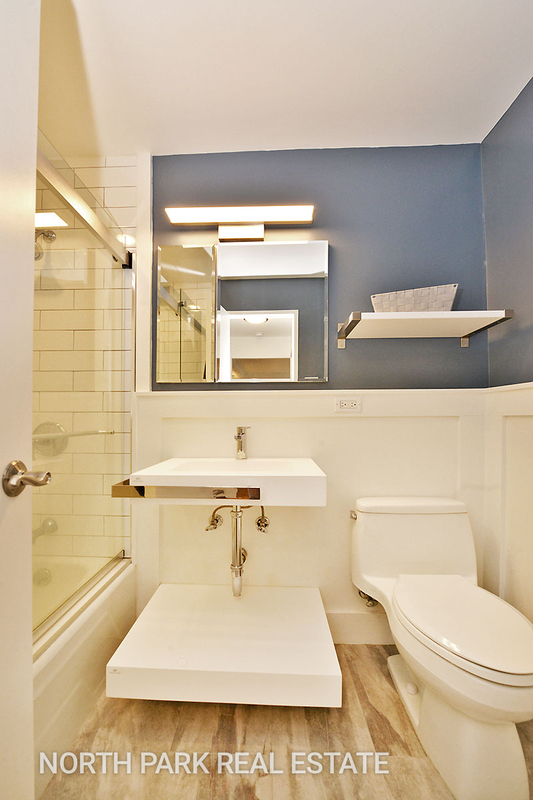 Building amenities include 24 hour doorman, elevator, storage units, laundry room, newly updated bicycle room, and garage. On-site super and maintenance staff are readily available. 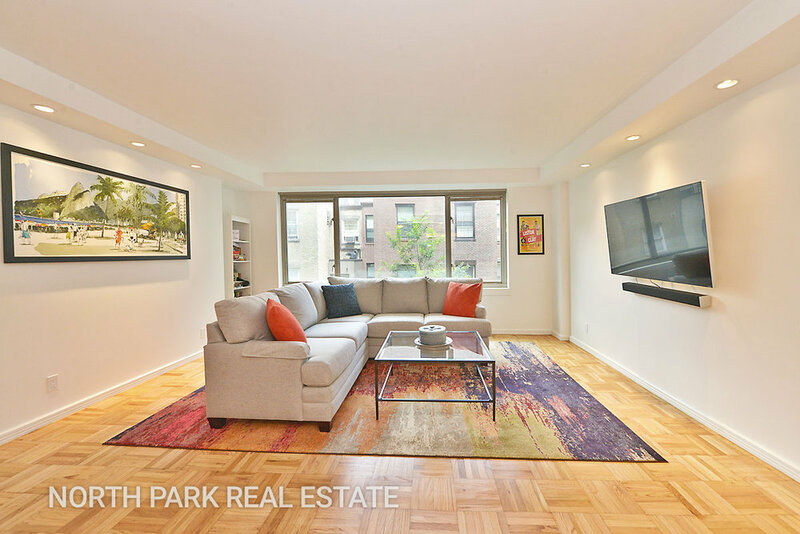 The location is prime with the crosstown bus on the corner, easy access to the newly updated Riverside Park, including its great running / bike path and Pier i Cafe, Trader Joe's, Fairway, Lincoln Center, and Central Park all within walking distance. At the center of the Upper West Side, Lincoln Center, and Riverside Park areas. Pets are allowed. Call to set up an appointment.